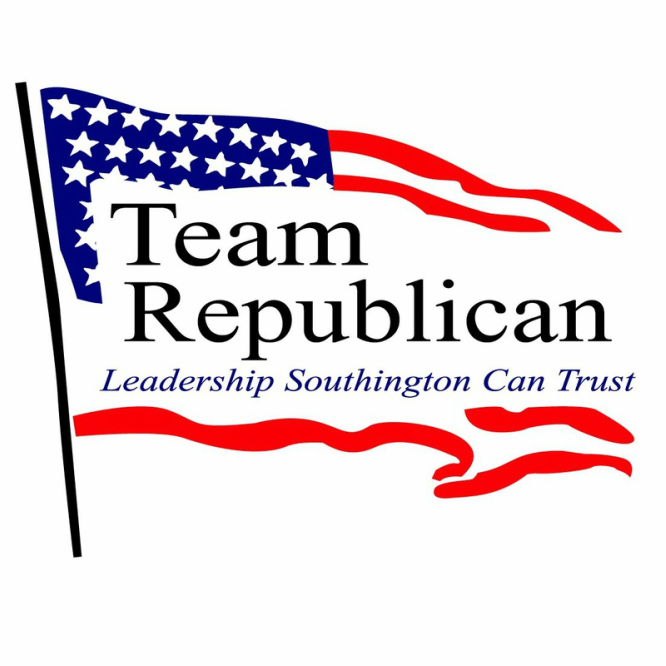 My name is Paul Chaplinsky and I am running for re-election for the Southington Planning and Zoning Commission. 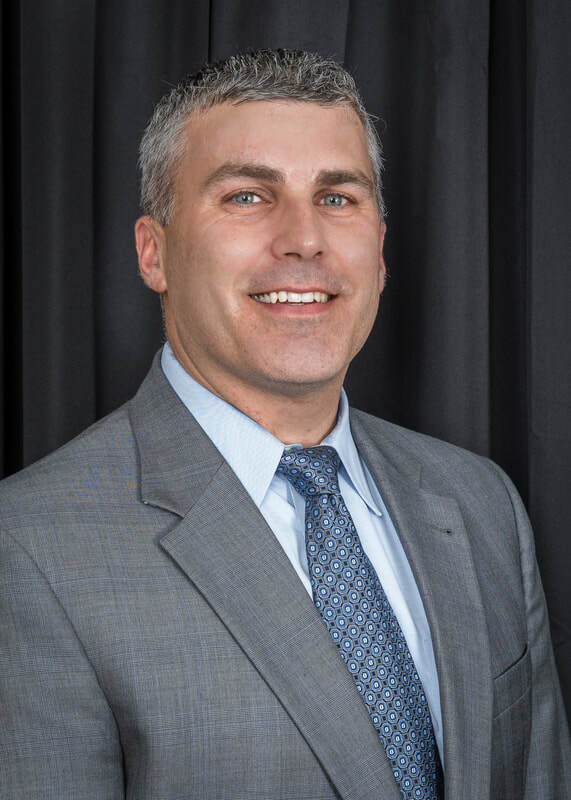 I am a Southington resident who grew up on the west side of town and now my wife Kim and I, with our two children Christopher and Marina, live on the east side of town near Southington High School. I have been a PZC volunteer for 9 years and have previously served as Commission Secretary and now as Vice Chairman. I hold a certificate of completion for coursework offered by the University of Connecticut Center for Land Use Research and Education and in my professional career I am a Vice President of Technical Services for the Americas region in the Adhesives division at the Henkel Corporation. I am a passionate volunteer in our community who loves Southington and believes it takes an army of volunteers working together with various perspectives to make a successful, healthy and vibrant community. I have previously served 4 years on the Board of Directions for Southington Northern Baseball League and now sit as an active Board member for the Mill Foundation For Kids charity organization. My plan is to continue to collaborate with other town boards, town staff and the community to make future strategic land use decisions that help protect and provide residents more opportunities to use their land while creating a smart and well planned business-friendly environment for those areas appropriate for commercial use. Some initiatives I am currently leading that are in progress are the modifications to increase the preservation of land when subdivisions are created, lobbying the CT State DOT (with the help of state representatives) to help better plan and design West Street roadways and also modifications to our regulations to create increased buffers between commercial and residential uses. Please contact me anytime on my mobile at 860-378-7074 if there are any questions or suggestions and please consider supporting my bid for re-election on November 7, 2017. Thank you in advance for your continued support.